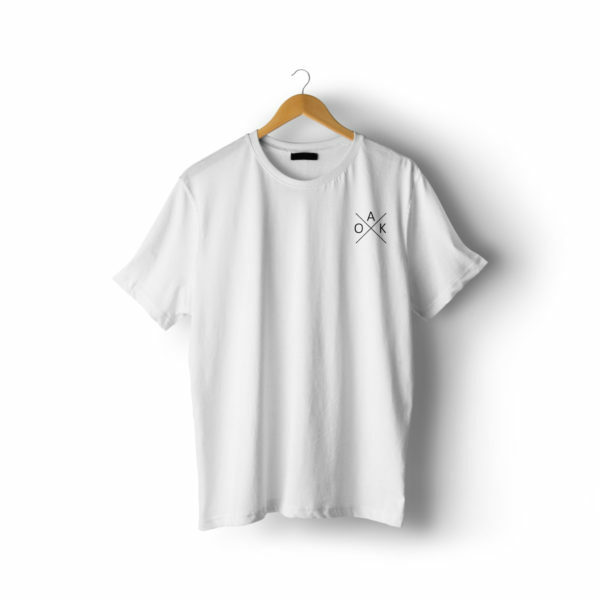 This graphic t-shirt is not only cut and stitched to fit perfectly, its made from the best quality ultra premium cotton. Ultra-soft premium ring-spun cotton feels great against your skin. Reinforced neck and shoulders stitching. Lay Flat collar keeps its shape wash after wash. Durable double stitching trims sleeves and bottom hem. Full cut provides roomier fit.